Private lessons are taught exclusively by Grandmaster Tu where you will receive personalized instruction based on your needs. A translator will be provided if needed. 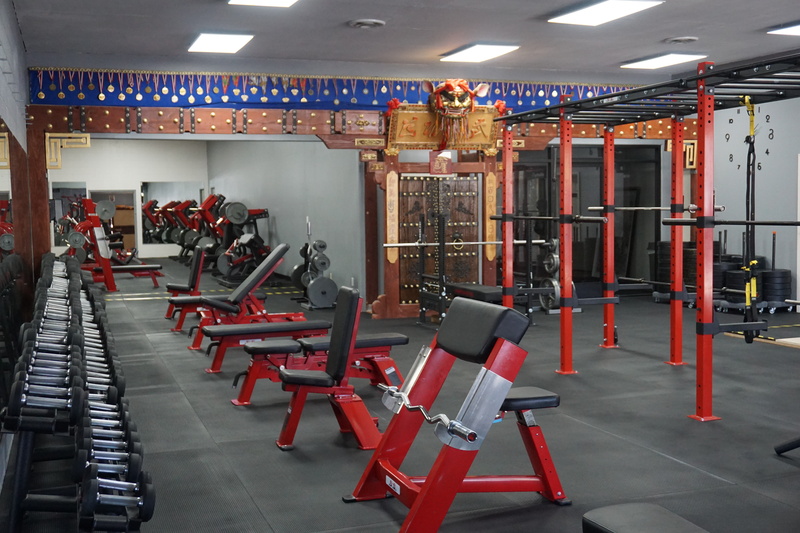 The goal of the lesson is to ensure that you learn all the key elements in Iron Crotch in order to be able to efficiently and safely train by yourself at home. Private instruction is perfect for those who learn best individually. This lessons is not designed for you to become certified to teach Iron Crotch, it is only for training purposes. However, we do offer a Iron Crotch Certification Program. If you are interested in being certified to teach Iron Crotch please visit our Certification Program page for more information. Private lessons appointments are very limited since Grandmaster Tu’s schedule is very active. We do require all appointments to be book at least 1-2 months in advance. If you need information or would like to set up an appointment please contact us.